Have you seen Breaking Bad? Have you heard of Breaking Bad? If you haven’t, then you have either; recently been born or been living in a tree. 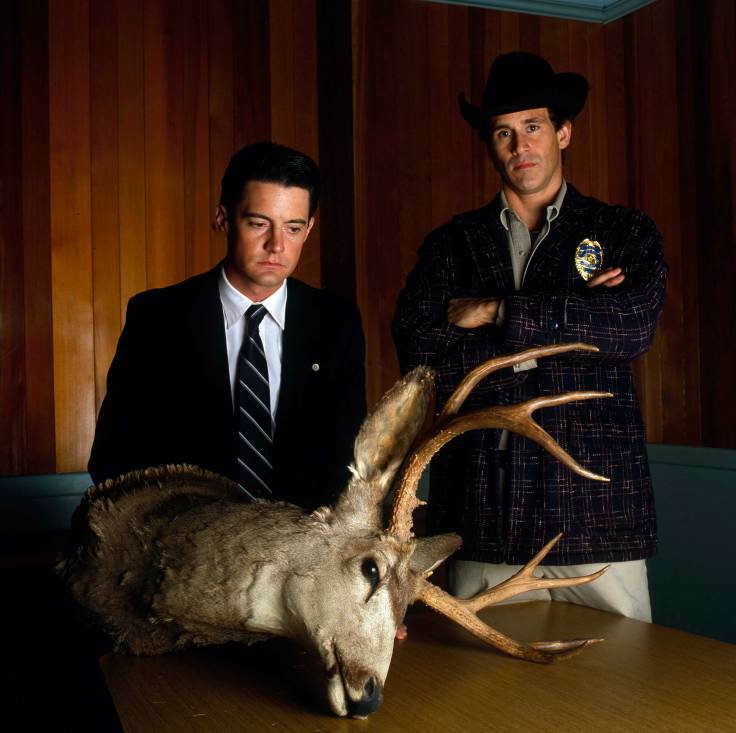 The same can be said for famously popular series such as True Detective, The Wire, The Sopranos and of course Twin Peaks directed by David Lynch. 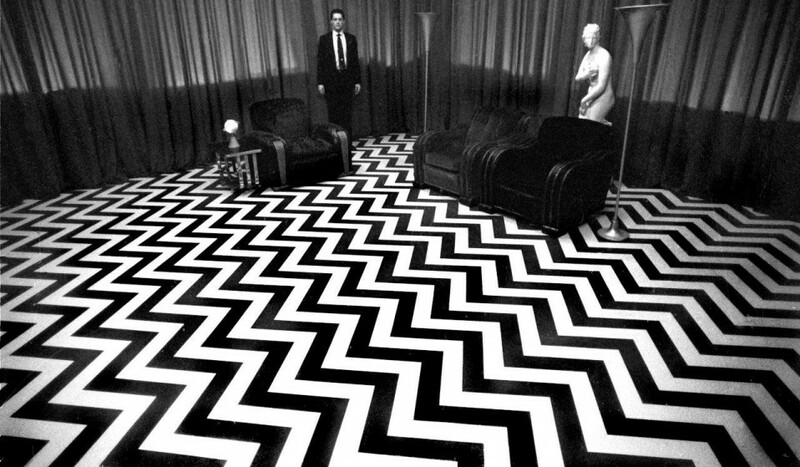 Infact David Lynch was recently quoted as stating that TV has seen a golden age and has surpassed the movie industry. This does seem to be true and it could also be said that it began with Twin Peaks in 1991. 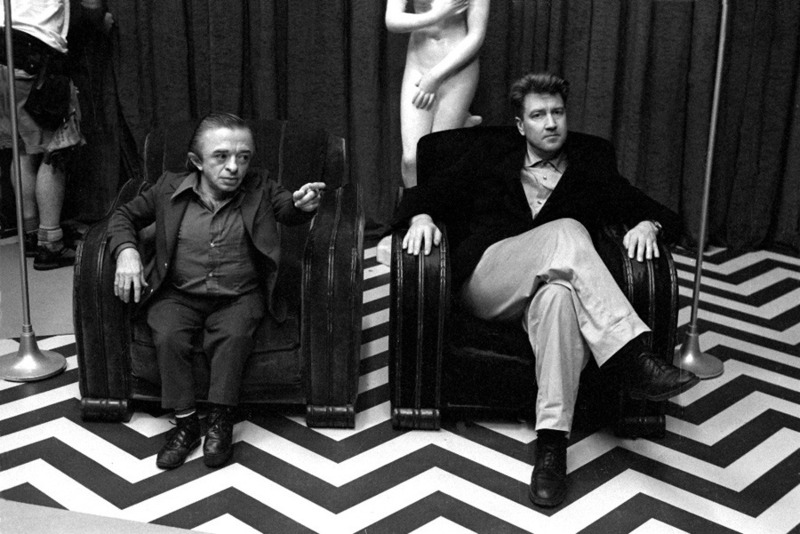 Nearly 25 years later, David Lynch and Twin Peaks co creator Mark Frost have decided to write and produce a nine-episode limited series. 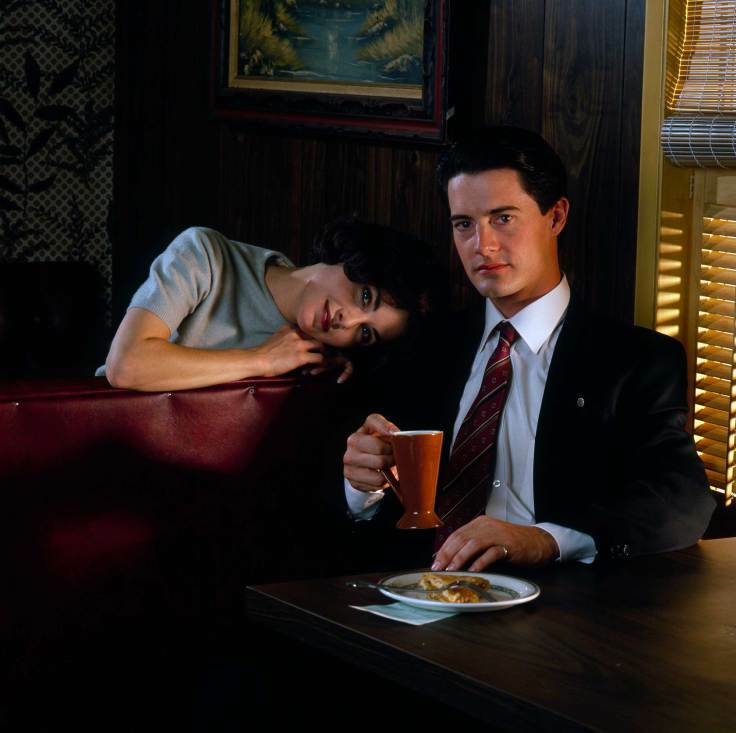 Lynch will direct every one of the episodes, shooting next year and airing in 2016. Anticipation that Lynch and Frost were planning a revival had been building, but can it recapture the weirdness of the original? FNND is sure that this will be the most original return of a series in the history of American broadcasting and fan speculation is running rampant. Naturally, these episodes are to be set in the present day and, many hope they’ll address some of the many unanswered questions brought up by the bizarre and widely-criticized series finale, but it was the unanswered nature of the original that made it so eerily weird. Actually the unanswered questions that were left by David Lynch was a direct result of a fall out between the director and ABC Network who demanded that the murderer of Laura Palmer was revealed halfway through the second series. David Lynch fell out a second time with ABC network when they commissioned him to make a TV pilot. After he presented it to the bosses of ABC, they decided it was far too weird for TV and pulled the plug. That cancelled pilot was Mullholland Drive which Lynch released as a movie to great critical and cult acclaim. Ironically the hugely successful TV series true detective is hard to imagine without the influence of Twin Peaks or Mullholland Drive. David Lynch will be 69 when filming starts which leads me to wonder if he can shatter the mold a second time around to reveal the wriggling can of worms that is America. So slice up the cherry pie, brew up some “damn fine coffee” and let’s hope that Lynch can reignite a golden age of the wonderfully strange.